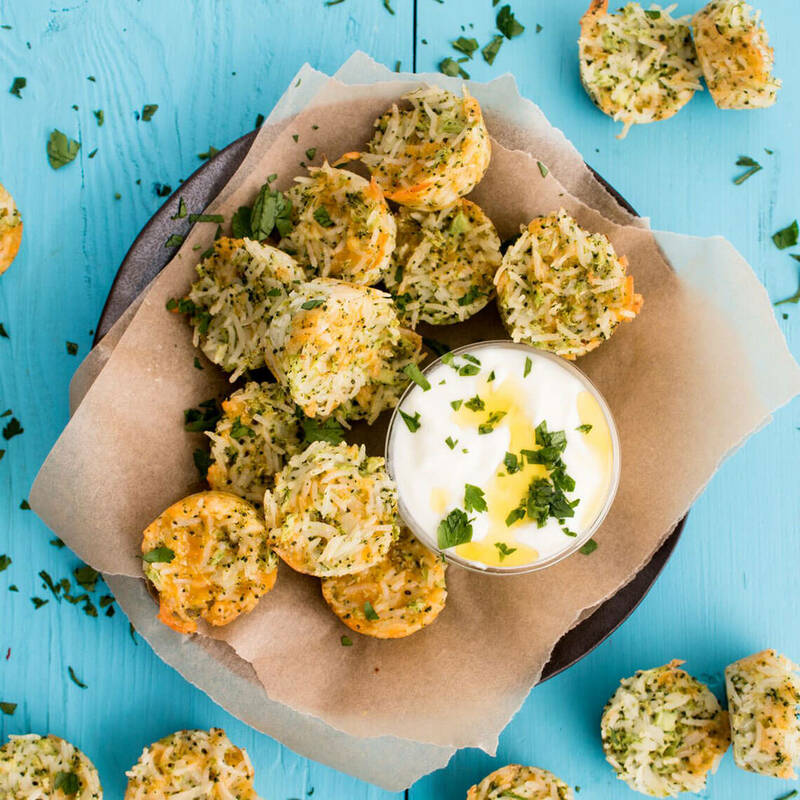 Turn a cheesy broccoli and rice casserole into a quick snack with our Rice and Cheddar Broccoli Bites. 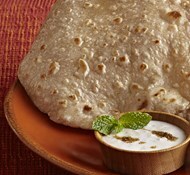 All you need is Royal Basmati rice and a few easy fridge essentials to quickly whip up a batch of these. Preheat oven to 350℉. Spray a mini muffin tin with cooking spray. 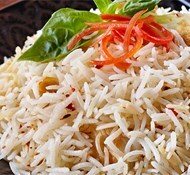 In a medium saucepan combine rice and 1¼ cups water. Bring to a boil, cover, and reduce heat to simmer until rice is tender, about 20 minutes. While rice cooks, in a food processor pulse broccoli until finely chopped. Transfer cooked rice to a large bowl and stir in broccoli, eggs, cheese, and salt. Use a tablespoon to fill muffin cups with rice mixture. Bake until golden, about 15 minutes.